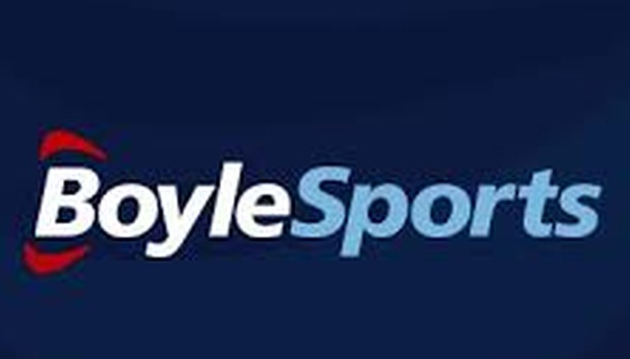 Keep up to date with all the Latest News in the world of horse racing and Daily Tips from the likes of Kevin O'Malley, Andrew Mount and Sam Turner as the flat season kicks into gear. 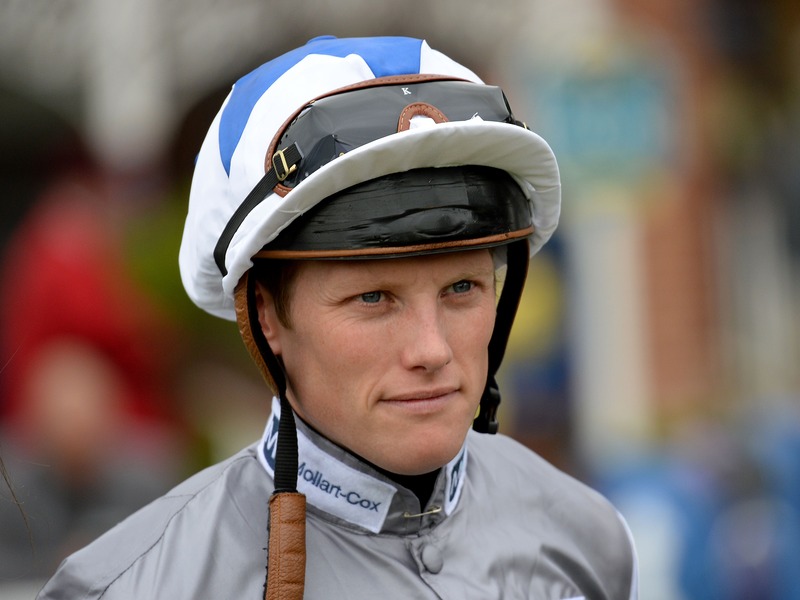 There’s no obvious pacesetter in division two of the 1m Grace Chapman Designed Today’s Racecard Cover Handicap at Redcar (4.50) and it could be worth chancing Tim Easterby’s SEPARABLE on his handicap debut in the hope that he’s ridden prominently in first-time headgear. 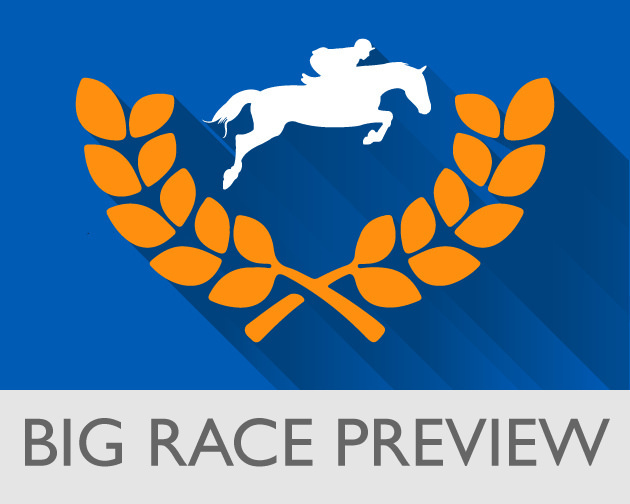 Boylesports Irish Grand National Preview: The Year Of Mullins? Former jockey Phillip Makin enjoyed his first winner as a trainer on Monday when Galloway Hills struck at Redcar. Formerly trained by David Elsworth, the four-year-old came home three-quarters of a length clear of Ben Haslam’s Epeius in the Remembering Susan Rushby Handicap under Sam James to win at 15-2. 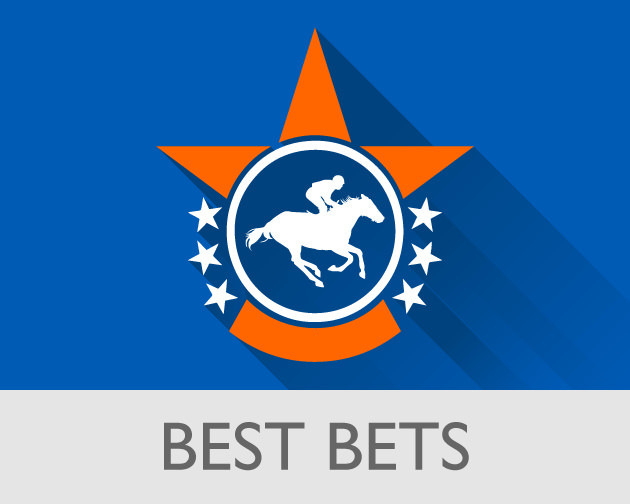 Our best horse racing tips, compiled exclusively for GG by our in-house tipster. Also check our free daily tips. Seen a horse entering good form? A trainer having a rub of the green? A jockey eager to impress? Use our free horse alert service to keep track of horses, trainers and jockey and be alerted when they are due to run. Sign up today!